The Catholic Church has seen 266 popes and some of them abused their power during their reign. In the Roman Catholic Church, Popes, priests, nuns, bishops and cardinals take a vow of celibacy but some have been known to break this vow. 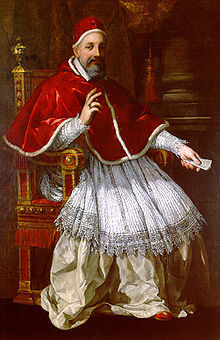 For centuries, the Catholic Church has elected a pope to rule the billions of adherents of the church across the globe. 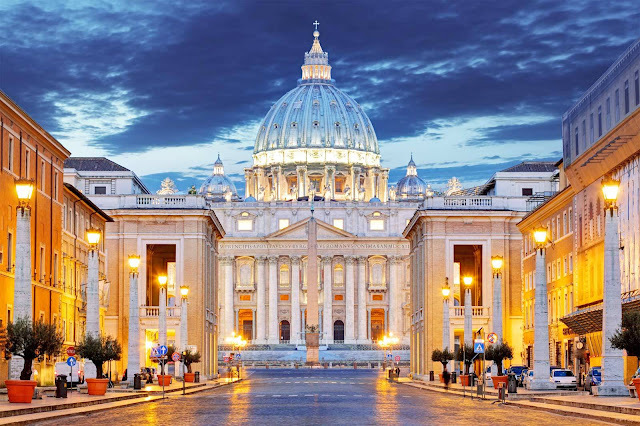 Some of these Popes have been involved in several scandals, from mistresses and illegitimate children to shocking s-x scandals, the Vatican sure has some dirty history. Below are some of the most scandalous popes in history. 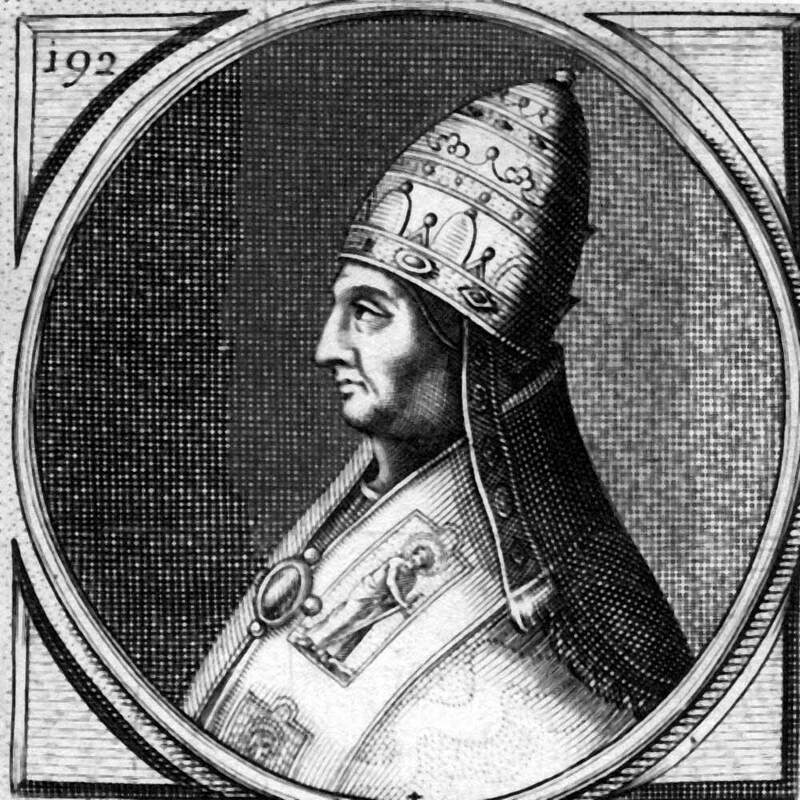 This Pope set out to get revenge on his predecessor, Pope Formosus, who he felt had wronged him. He exhumed the nine-month-old corpse of predecessor and put it on trial. 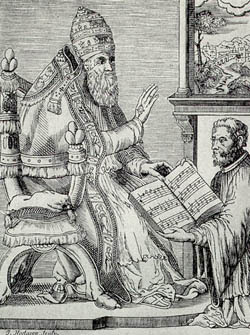 Formosus corpse was found guilty of perjury and his body was tossed into the Tiber River. Later, it was recovered and given a proper burial. 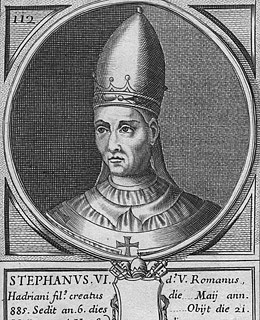 Pope Stephen VI was later arrested, locked in a dungeon and strangled to death by supporters of Formosus. 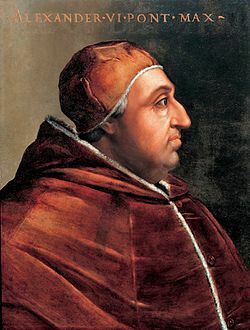 He attained the title of pope at age 18 and was said to have turned his residence into a brothel by committing adultery with numerous women, including two widows and his own niece, as well as his father's long-term girlfriend. 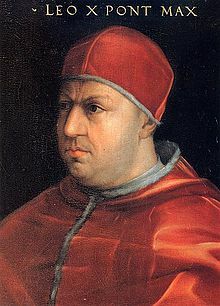 He was also gambled with church offerings and was accused of even castrating a cardinal. He was reported to have died at the age of 20 when a jealous husband caught him in bed with his wife and beat him up mercilessly. The pope died three days later. 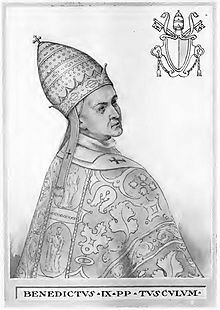 He was a three-time pope and the nephew of both Pope John XIX and Pope Benedict VIII. He was not well liked and was described as "a demon from hell in the disguise of a priest." He reportedly stole, murdered and committed other, unspeakable deeds. He sold his holy title to his godfather for 1,500 pounds (680 kilograms) of gold. He said sleeping with boys was no more problematic than "rubbing one hand against the other." He erected statues of himself all over Rome and because of a personal political feud, the entire city of Palestrina was destroyed on his orders. 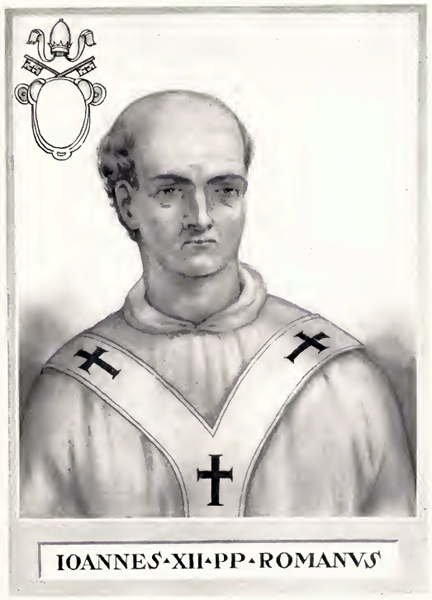 He was a nephew of Pope Eugenius IV (1431–1447). Accounts of his death vary. Some said he died of stroke while being sod-mized by a page boy. Some others claimed he had collapsed from severe indigestion after eating melon in excess. 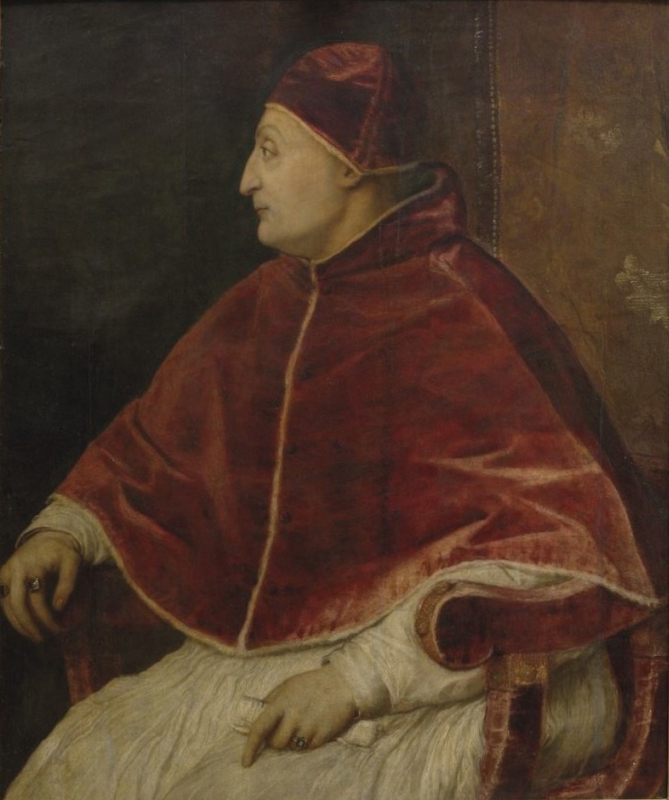 This pope had six illegitimate children, including one with his sister. He created a church tax on prostitutes and charged priests for having mistresses. He made six of his nephews cardinals. He acknowledged having eight illegitimate children, though he may have had more. He encouraged and blessed the act of witch hunting. He is one of the most memorable of the corrupt and secular popes. He bought his way into the papacy. His two dominant passions were love of women and greed of gold. He had a rollicking s-x life and hosted an o-gy in 1501 called the "Joust of Whores." He had several mistresses and fathered at least nine illegitimate children. He reportedly had several mistresses and at least one illegitimate daughter. Despite his sacred oath of celibacy, he contracted syphilis, apparently via prostitutes, and on Good Friday in 1508 his feet were so covered by sores that the faithful could not kiss them. 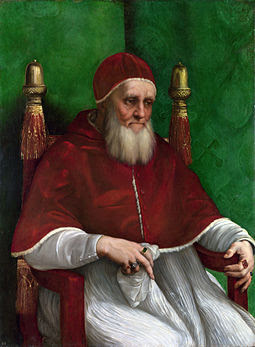 Leo X was very corrupt and allowed worshippers to buy their way into heaven. He had the habit of putting prices on others' sins and requiring them to give him money in return for absolving their wrongdoings. He threatened them that their souls would not be able to enter heaven if they didn't pay up. Upon his death, he left the papacy close to bankruptcy. He allegedly had a long love affair with Innocenzo Ciocchi del Monte, his adoptive nephew, which was a cause of public scandal. 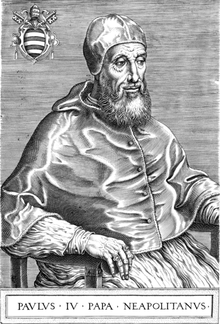 The Venetian ambassador at that time reported that Innocenzo shared the pope's bed. He was unusually rigid and intolerant. Some of Rome's synagogues were destroyed under his reign. He was best known for his horrific acts of anti-Semitism. 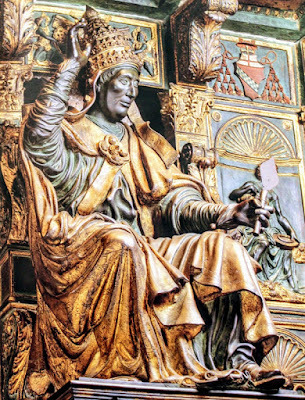 He created a Jewish ghetto in Rome, inside which Jews were obligated to identify themselves with a yellow head-covering. 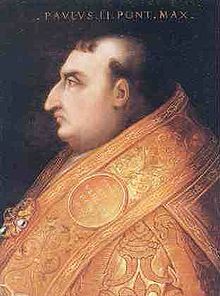 He was so hated that Paul IV was so hated that people ran through Rome and destroyed statues of him upon his death in 1559. He expanded the papal territory by force of arms and advantageous politicking. He practiced nepotism on a grand scale as he enormously enriched various members of his family. He incurred massive debts which greatly weakened his successors. During his reign, he was involved in a controversy with famed scientist Galileo and his theory on heliocentrism.